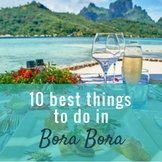 This list of Bora Bora essentials makes it easy to know what to pack for Bora Bora. 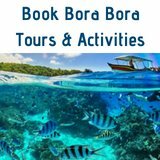 It includes specific items that are great to have and are usually necessary for making the most of your Bora Bora vacation. 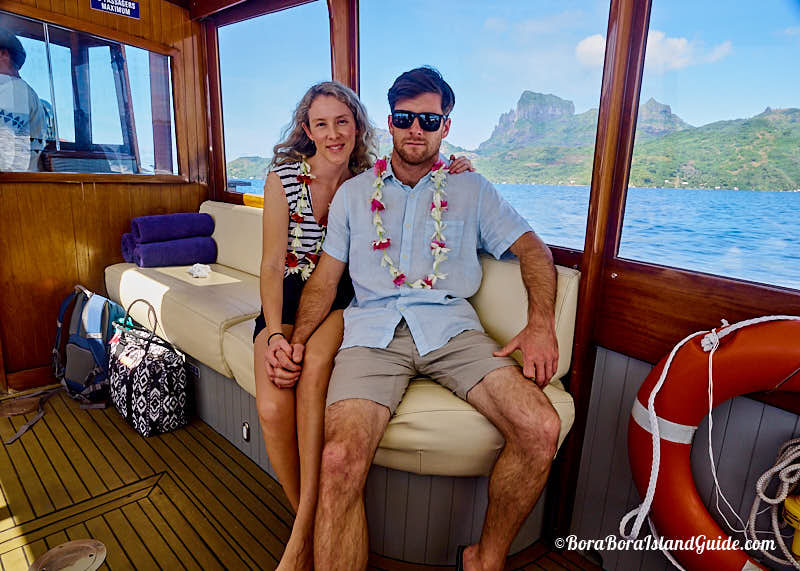 Great Tahiti vacation packing must reflect that you will be far from stores (as you know them) and getting around often requires a boat ride! 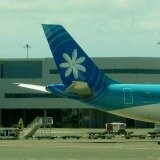 Plus Air Tahiti has strict baggage allowance for inter-island flights. 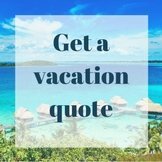 If you are traveling on an island vacation, as a young family, you will want to take some special items to help you have a fun and safe time. Find out baby beach vacation essentials here. 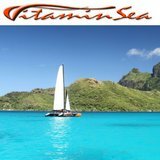 swimsuits - three or four or more! 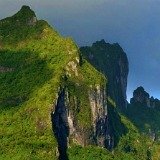 large supply of SD cards - you're going to the most beautiful island in the world! A sarong. 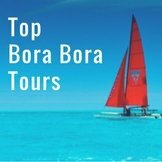 Look out for one of the colorful, local pareos the Bora Bora mammas paint. Fine jewelry. 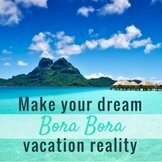 You'll be in and around the beach and lagoon for much of your Bora Bora vacation. 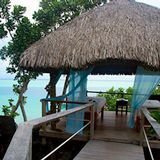 If you're a jewelry lover you'll fall in love with the gorgeous Tahitian black pearl jewelry created from nature's lagoon treasures. Heels and dress shoes. 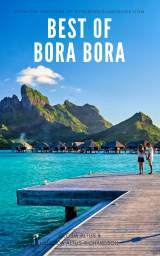 Even at the most glamorous Bora Bora resorts you'll be walking on sand and wooden walkways with gaps. 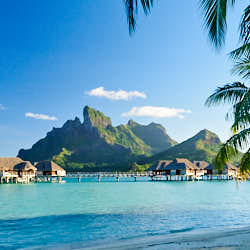 Leave your stilettos at home or you'll be leaving heels in Bora Bora. 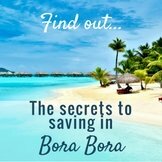 Now you know what to pack for Bora Bora you can get started. 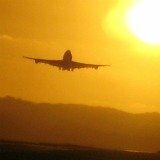 When you are done, weigh your bags. 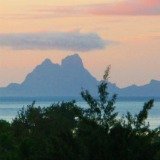 Luggage allowance for Air Tahiti inter-island flights is 20 kg/45 lb per person and strictly enforced (due to plane size). Divers may have 5kg extra. Carry on hand luggage is 3 kg/6.6lb. 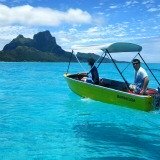 See more absolutely 'must know' info about flying to Bora Bora to ensure smooth Bora Bora travel. 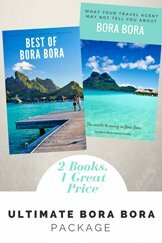 Want to know more about what to pack for Bora Bora? 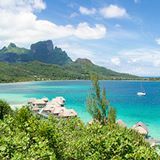 For more detail on Tahiti vacation packing, including valuable tips on what to pack for Bora Bora summer or winter vacations, see the popular what to take to Bora Bora page. If you are bringing your toddler or baby with you on your beach vacation, find out the essential items to bring with you!